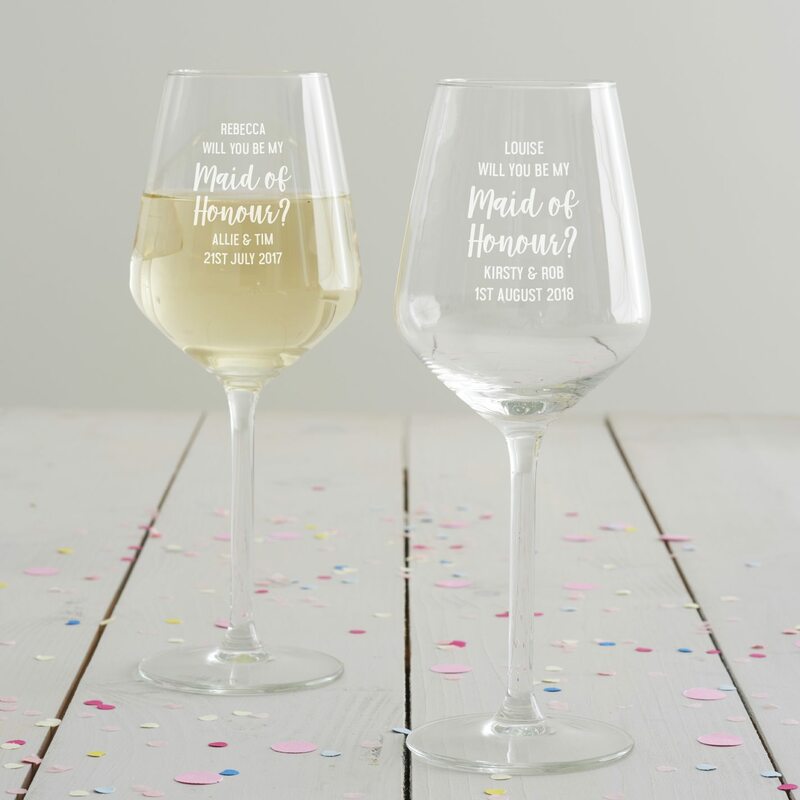 A personalised wine glass designed to help you ask your closest friend that very important question! 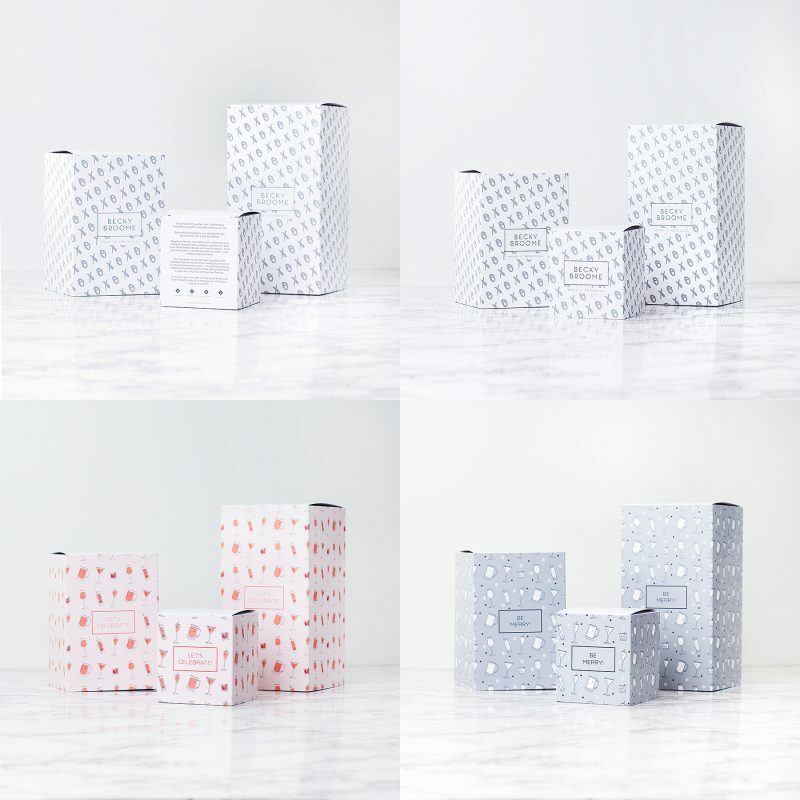 You are going to need a lot of help whilst wedding planning and that help will come from your Maid of Honour. You might want to think of a unique and thoughtful way to ask her to play such an important role in your big day. 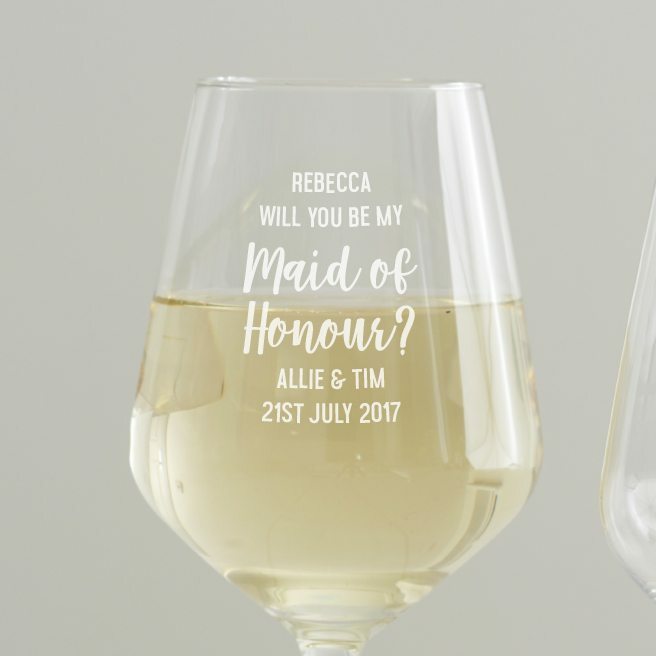 This personalised wine glass is sure to guarantee you a ‘Yes!’ The glass can then be used for all the evenings that you will spend together discussing dresses and wedding decor. 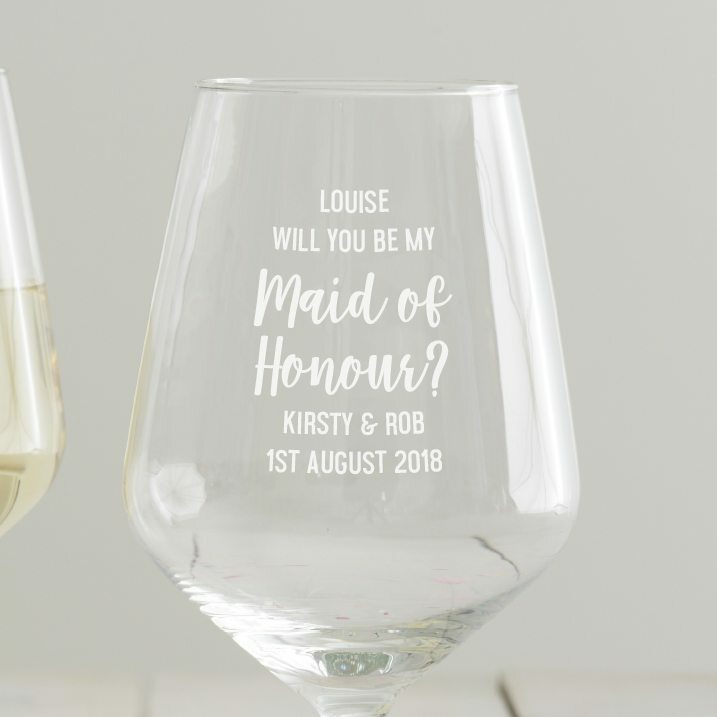 The glass can be etched with a name, the wedding role, and then an optional two lines of text for any other message or wedding details of your choice. The words ‘WILL YOU BE MY’ come etched as standard. Enter up to twelve uppercase characters for a name and up to twenty mixed case characters for the wedding role. You can then enter up to twenty one uppercase characters per line for your message. These limits are including spaces and punctuation. 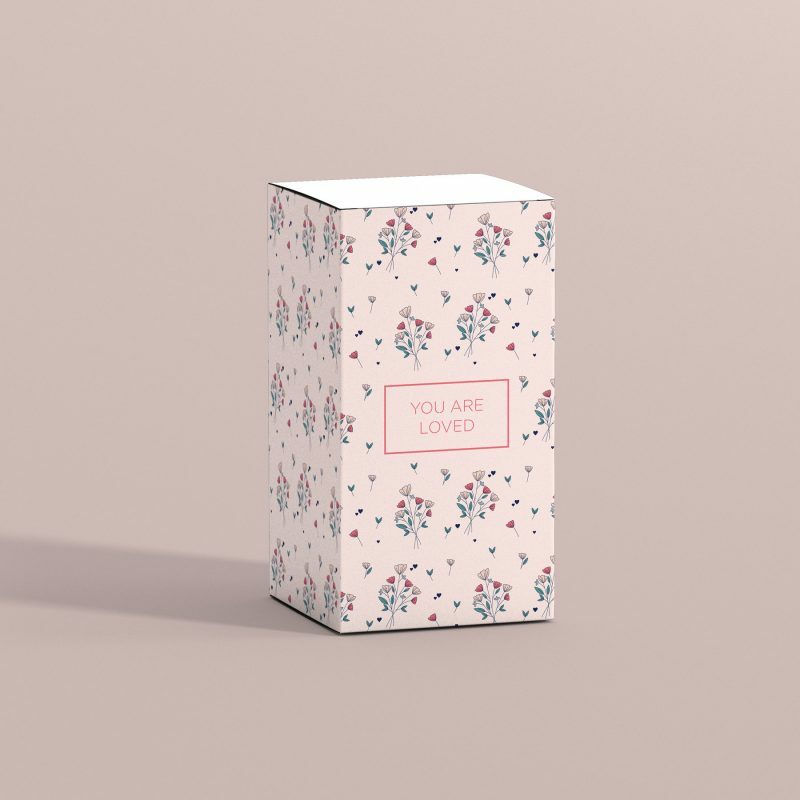 Please note that the personalisation box for the wedding role is case sensitive. Please double check your personalisation as we will etch exactly what you enter.